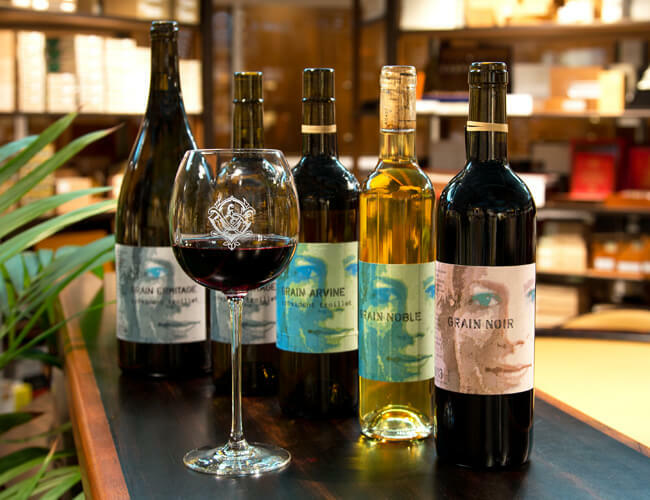 Domaine Chappaz, where land and passion meet. 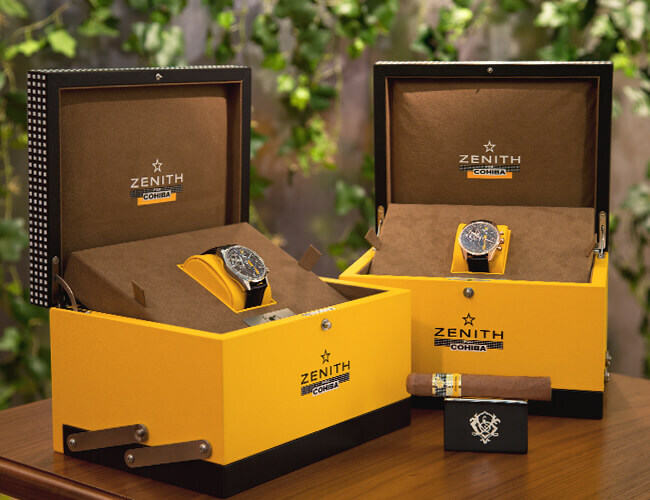 How to describe the largest ever made ring gauge Cohiba! 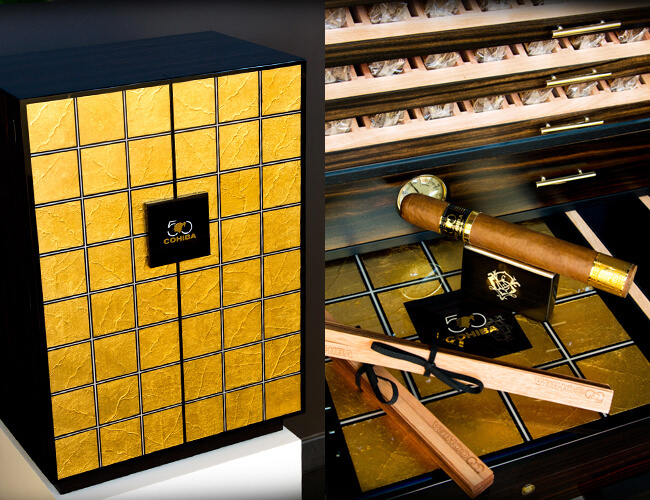 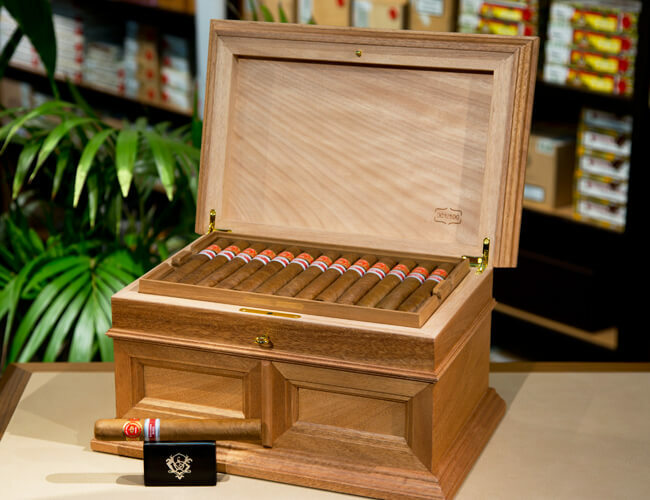 The Grandiosos are massive cigars (60x178mm) presented in a unique piece of art and technology humidor made to celebrate the 50th anniversary of Habanos flagship brand!